While many more teen driving accidents occurred during the roughly 100 days between Memorial Day and Labor Day ( the 100 Deadliest Days for Teen Drivers), the winter also posses a significant risk for teen drivers who are not accustomed to driving in winter weather conditions. Teens tend to take unnecessary risks with snow and ice and that makes matters worse. 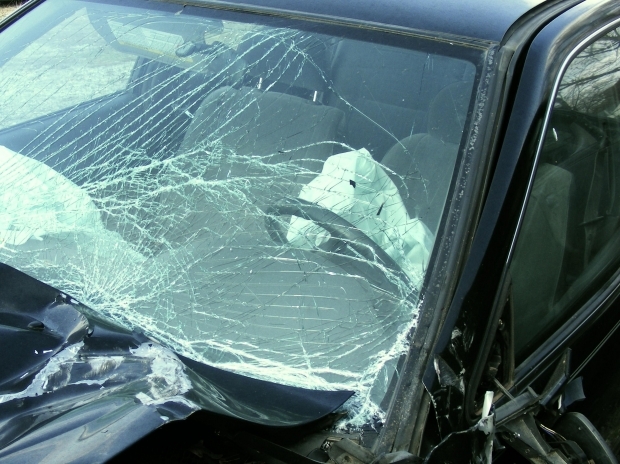 The result is often a serious or even deadly rollover accident.